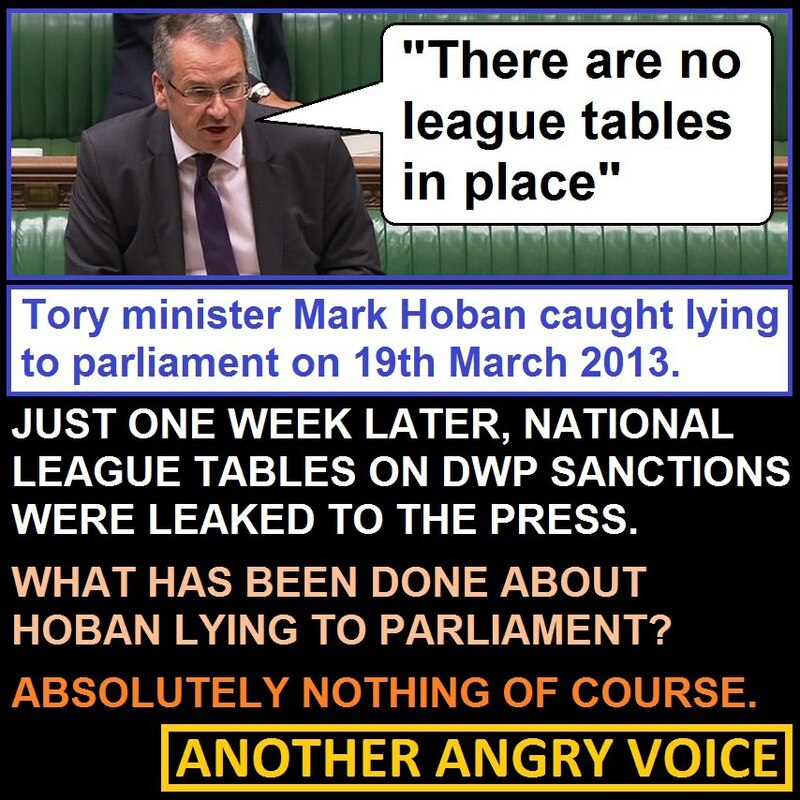 Mark Hoban has a history of lying to the people, as the above image shows. 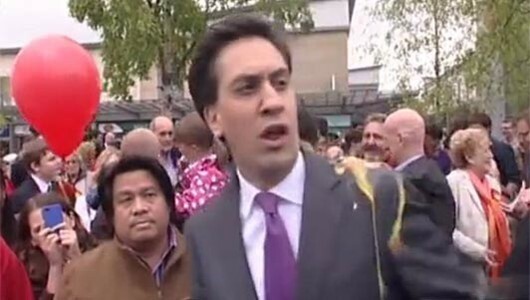 How can we believe what he’s trying to tell us about the benefit cap? What a shame that so many Vox Political articles this week are on the same subject: Your Government Is Lying To You. Today, the lies are clustered around the benefit cap, which has been launched this week – in only four London boroughs, rather than nationally. 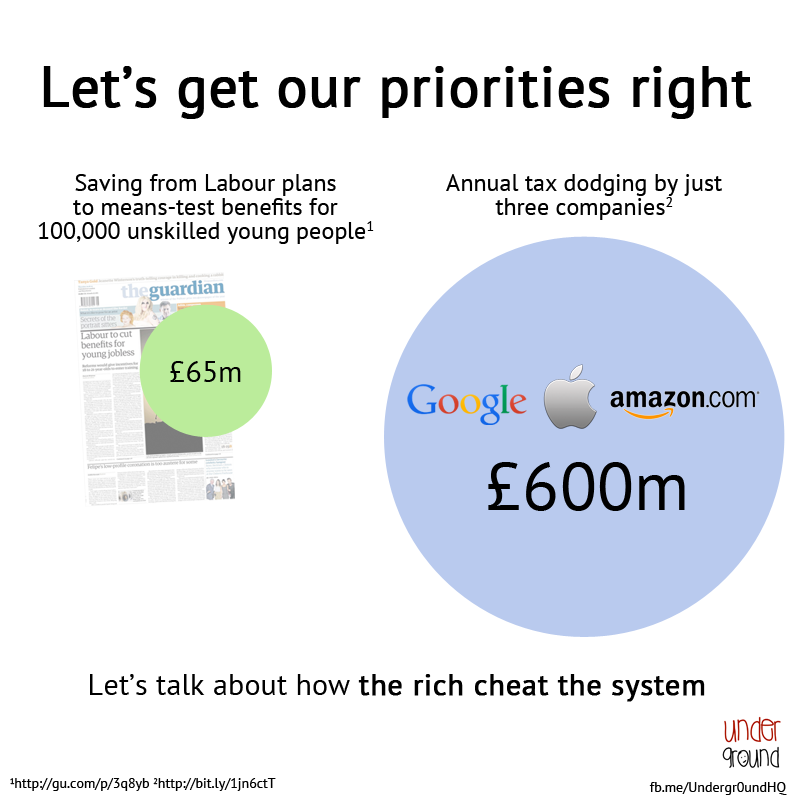 Perhaps the Tory-led Coalition government already has an inkling that it got its sums wrong? Firstly, let’s look at the average amounts that families bring into their homes. While it may be true that the average family wage is £26,000 per year – equal to the £500 per week at which benefits will be capped – it is not true that this is the total amount of income such a working family may receive. A couple with four children earning that much after tax, with rent and council tax liabilities of £400 a week would get around £15,000 a year in housing benefit and council tax support, £3,146 in child benefit and more than £4,000 in tax credits: £48,146. That’s not an average; just an example. The average income of a working family is, we are told, £31,500, or £605 per week, with a little change left over. So there is a huge difference between what Mr Cameron says the average working family takes home, and what the average working family in fact takes home. If benefits were capped at this figure, though, most unemployed families would already be receiving less, so there is no saving to be made – and the whole point of this, from the Coalition’s point of view, is to cut the benefit bill. 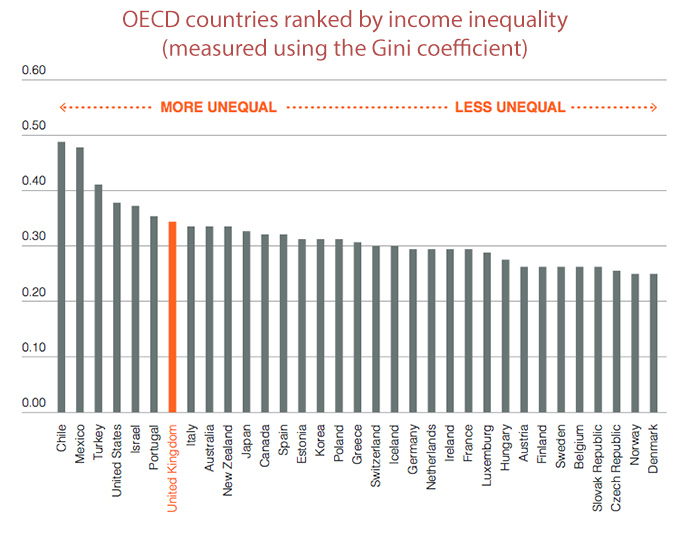 It isn’t about fairness at all. The second lie is that Labour opposes it. In fact, the Labour Party agrees that there should be a limit on the amount of benefit working-age people may receive – for exactly the same reason the Coalition keeps using: Limiting benefits is an incentive to seek work. Obviously, employment should pay more. If people have a particular way of life and they want it to continue, then they should earn it. There is cross-party support for that principle and, by stating otherwise, Mr Cameron is feeding falsehoods to the public, trying to create a false impression. Is he doing this because this is his most popular policy (wrongly so, for reasons we’ll address shortly) and he doesn’t want to admit that Labour would have carried it through as well? Of course, there would have been one difference: The Labour version would have been fair. Note that the government is also lying about the benefits affected by the cap. It says Jobseekers’ Allowance, Income Support, Child and Housing Benefit all count towards it, but not disability benefits. What is Employment and Support Allowance if it isn’t a disability benefit, then? ESA is also counted when calculating whether a claimant’s or family’s benefits should be capped. It is only provided to people with a long-term sickness or disability. So: Labour supports the benefit cap and would probably have brought it in. But Labour would have installed the cap on a regional basis, taking account of variations in the cost of living across the country. 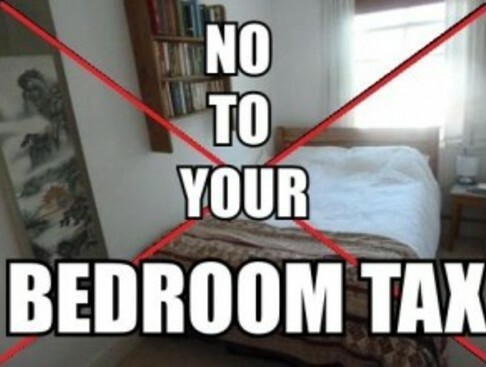 Labour said this would help ensure that the policy works in practice. As long ago as January last year, Labour was saying that the version of the policy that has now come into effect would backfire. When rolled out nationally, it is expected to save £110 million per year from the £201 billion benefits bill. For the drop-in-the-ocean effect it will have, we can see that it is already disproportionately popular. But consider the knock-on effects and it becomes clear that the benefit cap may cost the taxpayer much more than leaving matters as they were! How much will local authorities have to pay on homelessness and housing families in temporary accommodation? Most out-of-work families with four children, and all those with five or more, will be pushed into poverty – Department for Work and Pensions figures show that the poverty threshold for a non-working family with four children (two of whom are over 14) is £26,566 – £566 more than the cap. “Serves them right for having so many children while on benefits,” you might say. What if they weren’t on benefits when they had the children? The UK has been plunged into a recession after a period of full employment (more or less) as defined back in the 1940s, when the original Welfare State was created. The number of families forced into unemployment has grown massively as a result of the credit crunch and banking crisis, and they have been kept there by the policies of the Coalition government, which continue to depress the economy and prevent growth. Anybody can fall on hard times unexpectedly and it is one of the principle injustices of the current government that a person can be labelled a “striver” one day, lose their job the next and instantly become a “skiver” in the opinion of, among others, Daily Mail readers. Of course the DWP has not released any estimates of the increase in poverty – especially child poverty – but a leaked government analysis suggests around 100,000 children would be impoverished once the cap is introduced nationally. The first benefit to be trimmed, if families’ or individuals’ current benefit exceeds the limit and is deemed to need capping, is Housing Benefit (or, let’s be accurate here, Landlord Subsidy). 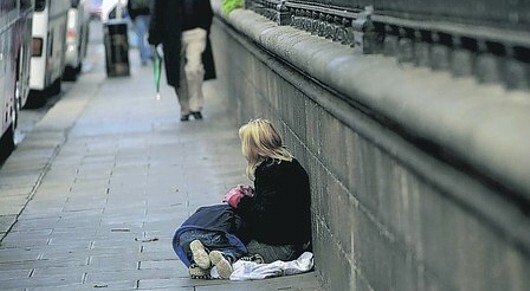 It is expected that 40,000 families will be unable to pay their rent and will become homeless. That’s a lot of work for local authorities, who will have to try to find reasonable accommodation for them while paying the (higher) cost of putting them up in bed-and-breakfasts. Many families may break up in response to the pressures. Parents who live separately and divide the residency of their children between them will be able to claim up to £1,000 a week in benefits, while a couple living together will only be able to claim £500. Of course, this would completely wipe out any saving the government would have made on that family and in fact would cost £13,000 more every year, per family. Finally, Mark Hoban was on Radio 4’s Today programme, telling the nation that the best way to avoid the benefit cap is “to move into work” – completely ignoring the fact that there is hardly any work available. When thousands of people apply for a single job in a coffee house, as happened within the last few weeks, you know the employment situation is dire. Perhaps the government is playing fast and loose with its increased employment figures as well? So which do you believe – the comfortable lie that the benefit cap ensures people in work earn more than those on benefits (there was never any danger of the situation being otherwise), or the unpalatable truth that the government’s imbecilic handling of the situation will cost us all many millions more in damage control when it all goes wrong?